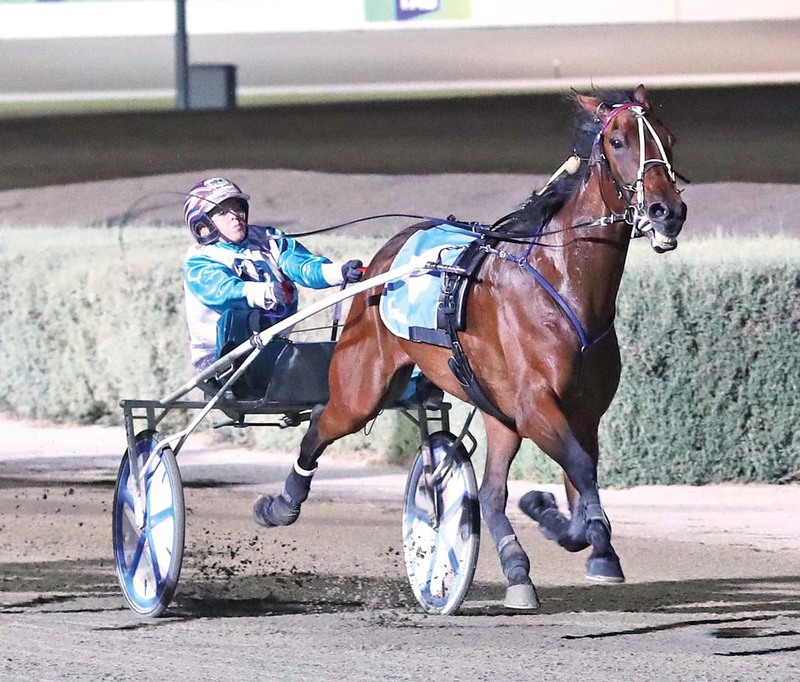 TOMORROW night’s second round of Inter Dominion heats at Ballarat are set to deliver what promises to be a mouth watering clash. After dominating pre-series discussions and completing effortless wins during the weekend’s opening qualifiers, local star Tornado Valley and New Zealand raider, Speeding Spur, will meet each in the second heat of the evening. Speeding Spur has fared best in barrier five for father-and-son combination John and Josh Dickie. The son of Pegasus Spur led throughout from gate two during his latest win, rating 1:58.7 over 2240 metres. Although Speeding Spur has drawn inside Tornado Valley, the latter is a $2 favourite for trainer Andy Gath. Speeding Spur is on the next line of betting at $2.20, with Save Our Pennys the only other runner under double figure odds at $6.50 from barrier two. Tornado Valley, which also worked to the lead in his heat before rating 1:57, will begin from the outside of the front row. “Having them meet before the Final makes it very interesting,” Gath said. “It could set the tone for which one will be the favourite for the Final. Pleased with Tornado Valley’s recovery from his previous run, Gath expects the son of Skyvalley to improve as the series progresses. “He pulled up really well and I’m very happy with him,” Gath said. “He missed a bit of work with a foot abscess so will be better for the run. “He was close to the mark on Saturday night, but can improve.